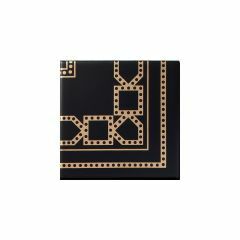  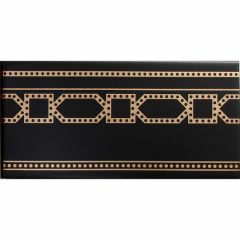 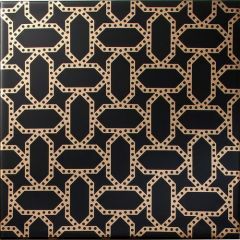 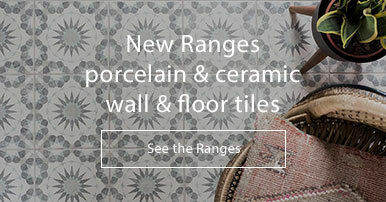 Casablanca, taken from the Moroccan Tile Range, is a beautiful collection of black, white and gold ceramic tiles. 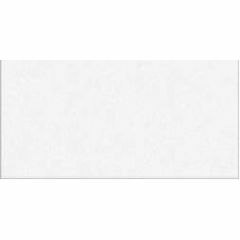 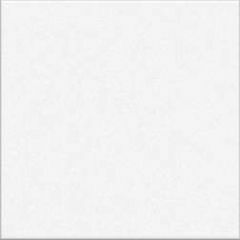 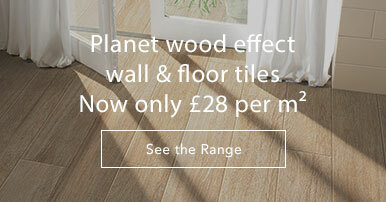 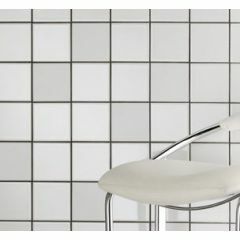 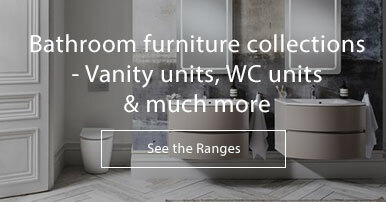 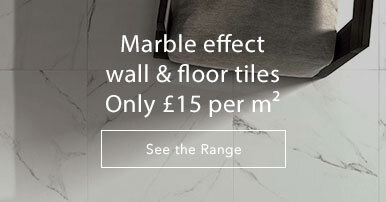 These wall tiles come in a gloss finish and a variety of sizes. 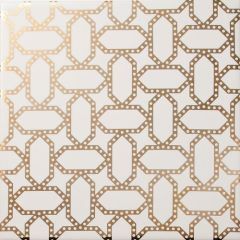 The liquid gold geometric pattern complements the plain tiles in the range. 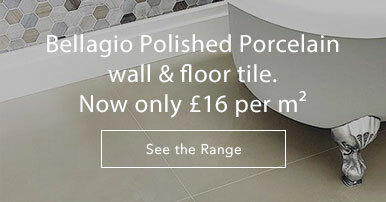 A feature wall in this design will bring a real luxurious feel to your room. 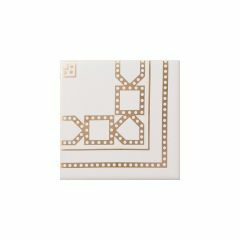 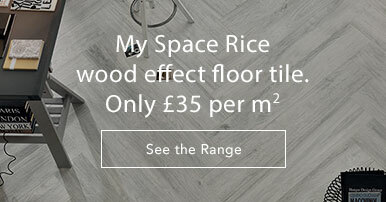 Matching border tiles are also available.